Where better than a brewery to host your wedding? Our beautiful old windmill, with its picturesque setting overlooking the river, is the perfect spot for your special day. 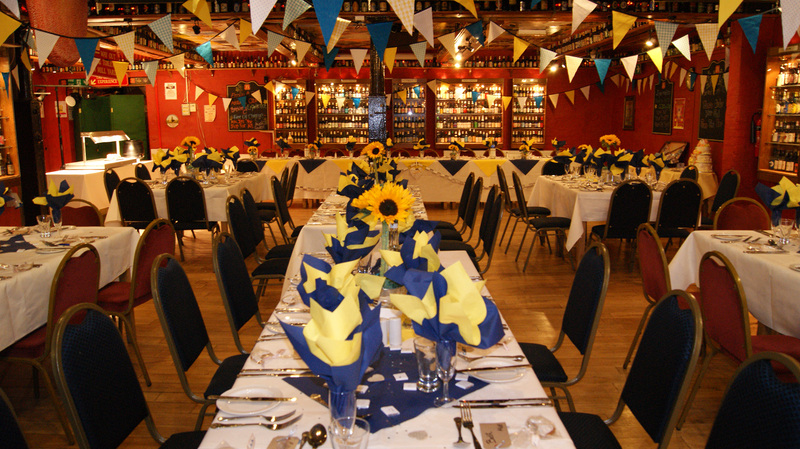 As well as being photogenic, our charming venue is also very well equipped – with a licensed function room, quality catering and a fully stocked bar. 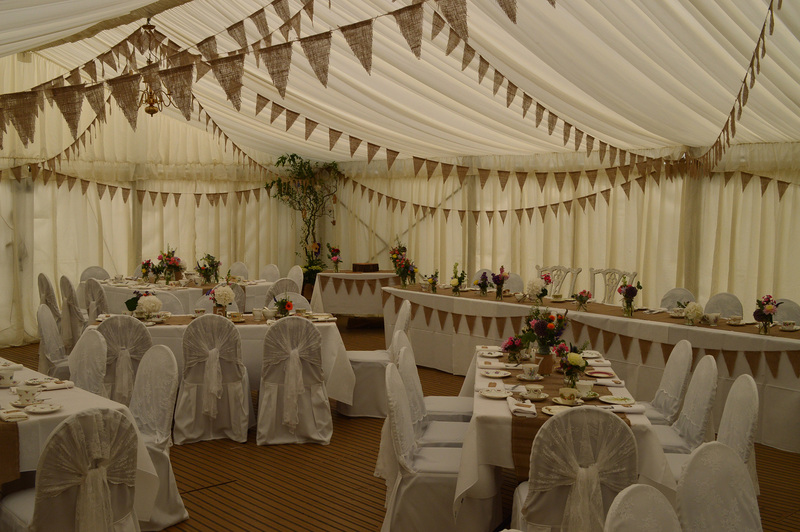 Our friendly wedding planner and wider team are very experienced and are passionate about making sure you have the day of your dreams. Surrounded by beautiful gardens overlooking the River Steeping, complete with a lovely old willow tree, there are plenty of opportunities to create the perfect backdrop to your wedding photographs. Your guests can use the facilities at the Visitors Centre and we can include a short tour of the Brewery for anyone who fancies it. 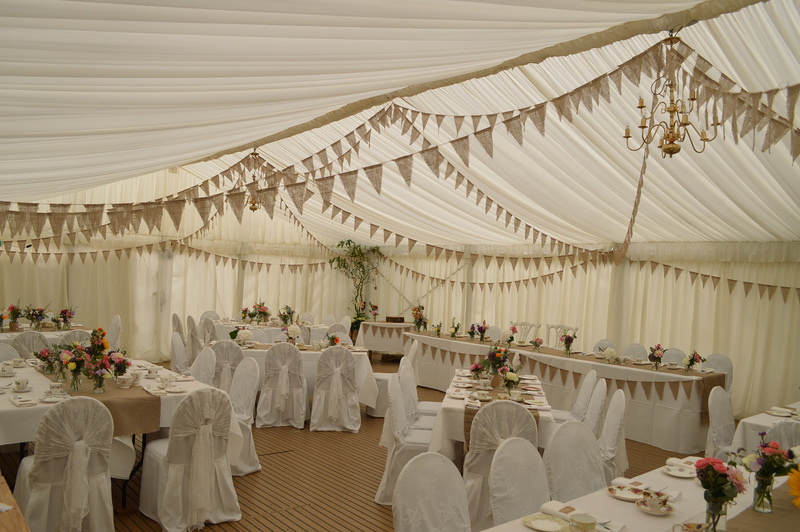 Whether you want a small and intimate do or a grand affair, our team will make sure nothing is left to chance. 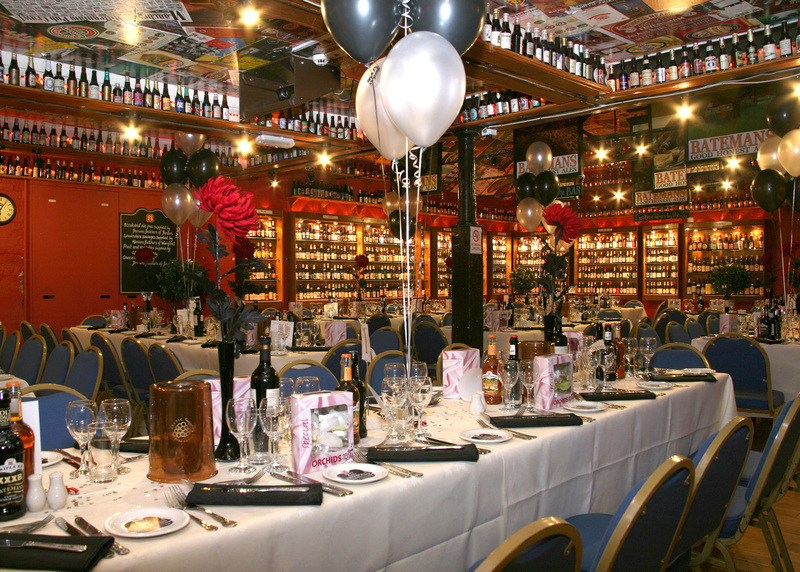 We’re able to build a package around your budget, starting at £40 per guest. Our wedding planner will go through all your requirements well in advance, so we get all the little details right and everything is considered and agreed in advance. We aim to make our wedding events as stress-free as possible, so all you need to worry about is making the most of your big day. 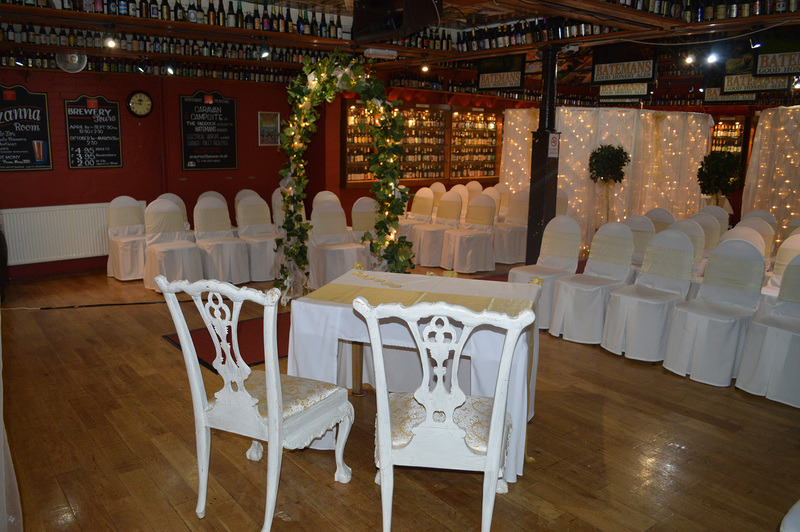 You can exchange your vows in our amazing Patricia Room, which holds a maximum of 60 guests for this kind of occasion. We can tailor everything to your needs. You’ll have our Patricia Room as well as the use of Mr George’s Bar (and garden), which will allow for up to 80 guests. 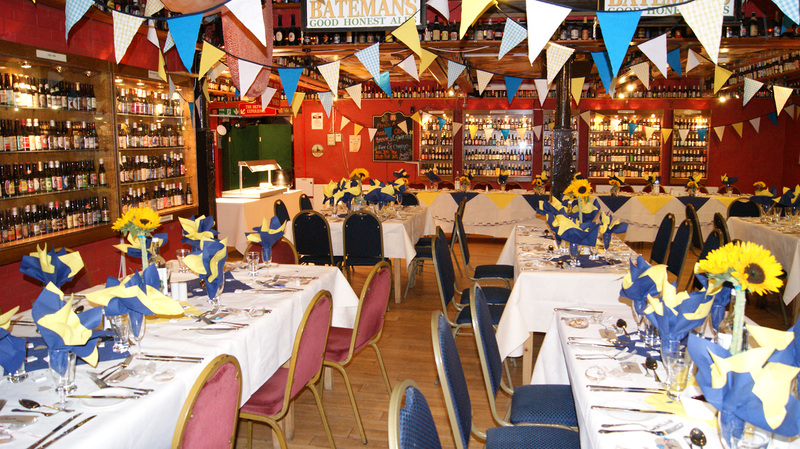 We can offer a drinks reception followed by various food options tailored to your needs – including a sit-down meal served at your table, a carvery, a hot or cold buffet, a BBQ or a hog roast. We can also arrange musical entertainment so your night goes with a swing. Please contact Jason Goy for help with your wedding enquiry. Be the first to hear about our new brews, events and offers.